Custom Engraved Red Pocket Knife. 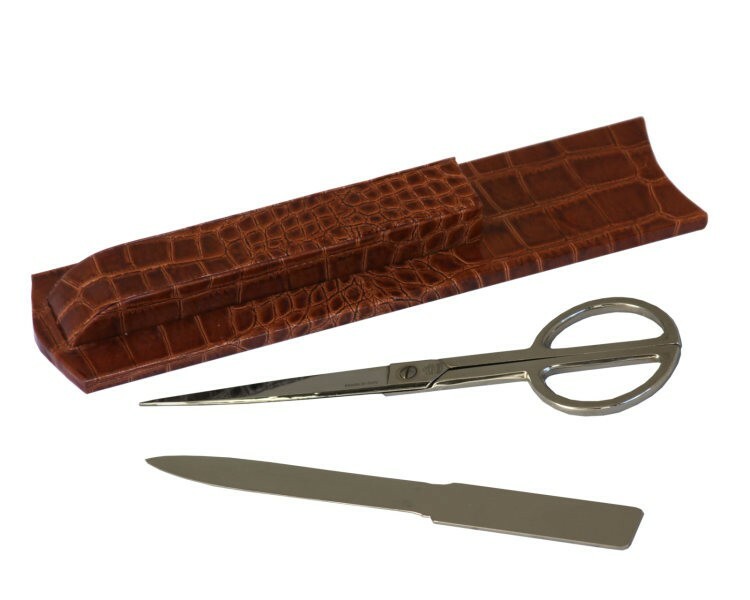 Eight function knife also has scissors, a can opener, a bottle opener, a regular screwdriver, a Phillips screwdriver, a file and a corkscrew. Includes engraving on one side. 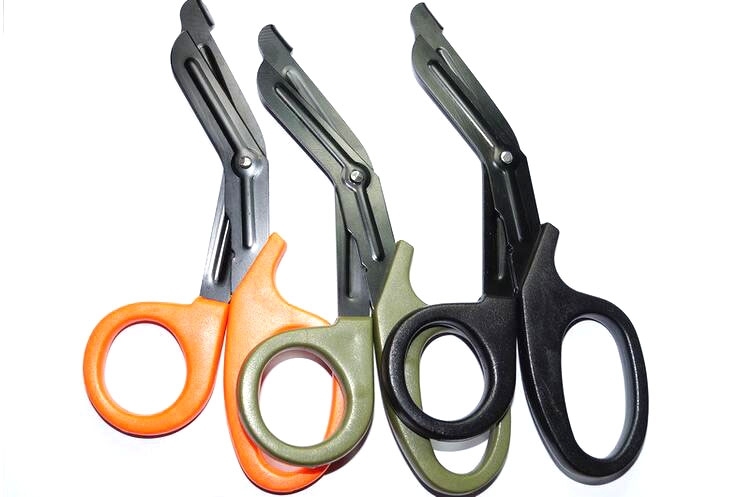 This utility scissor is made of stainless steel with PP Eco-friendly handle. Custom logo can be imprinted with all colors. 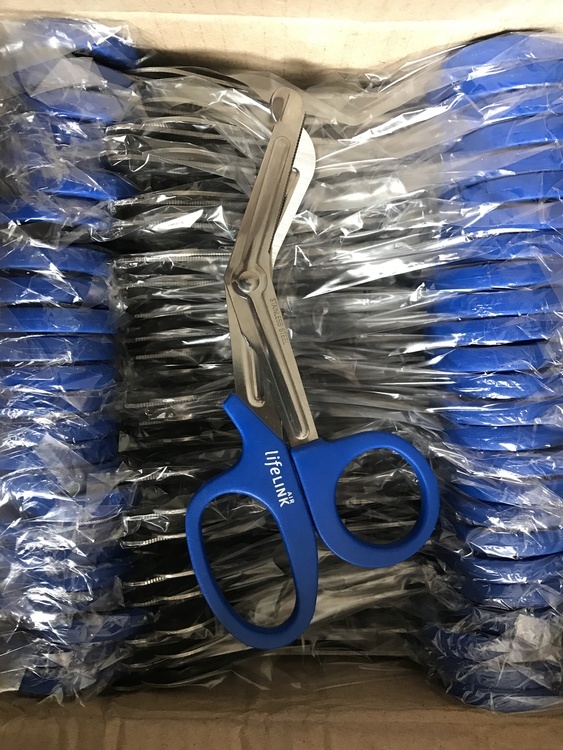 Our stainless steel bandage scissors with durable plastic handles are an excellent option for marketing within the medical community. Keep your branding sharp, by making sure your message is always on the cutting edge! 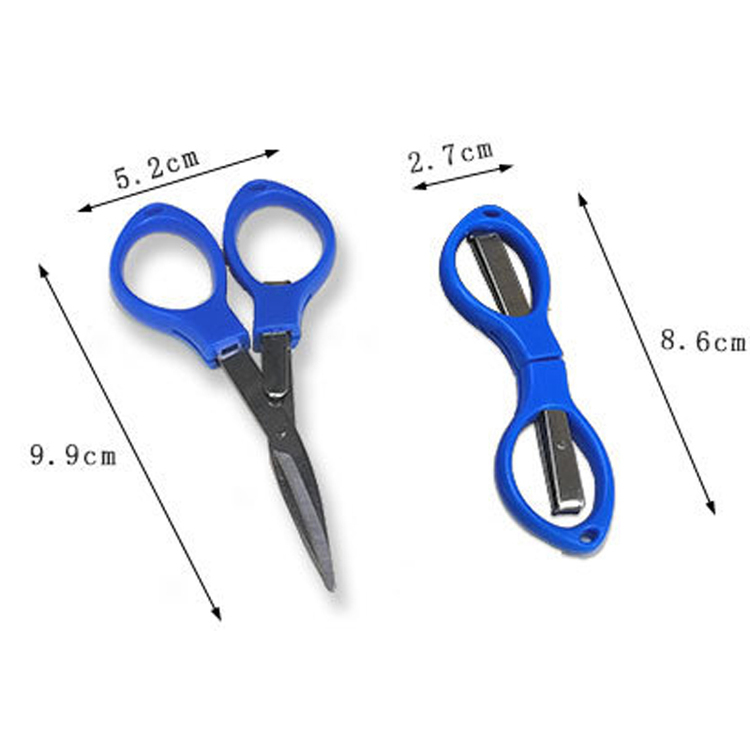 These shears are not designed to be used for medical purposes. They are a promotional give-a-way marketed toward the medical community. 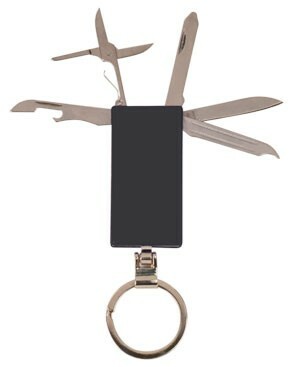 Sharp scissors, stainless steel, handle covered with black rubber, added comfort Net weight: 18 grams of anti-drop pins can be quickly retracted or released, containing a key ring can be used with a key ring Each connecting part is fixed with hexagonal or plum screw in stainless steel to ensure durability. Custom Engraved Black Pocket Knife with Key Ring. 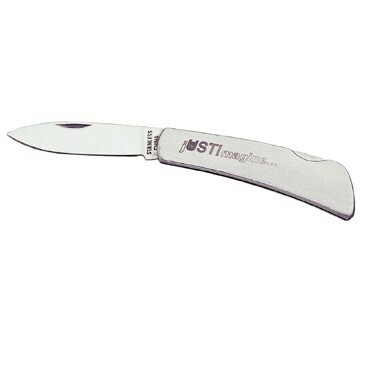 Six function knife also has scissors, a bottle opener, a small screwdriver, a file and 1-1/4" ruler. Includes engraving on one side. 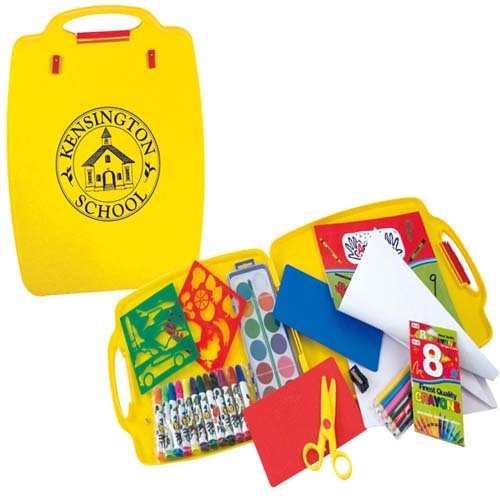 We've got a promotional gift idea that's sure to spruce up your next marketing campaign! 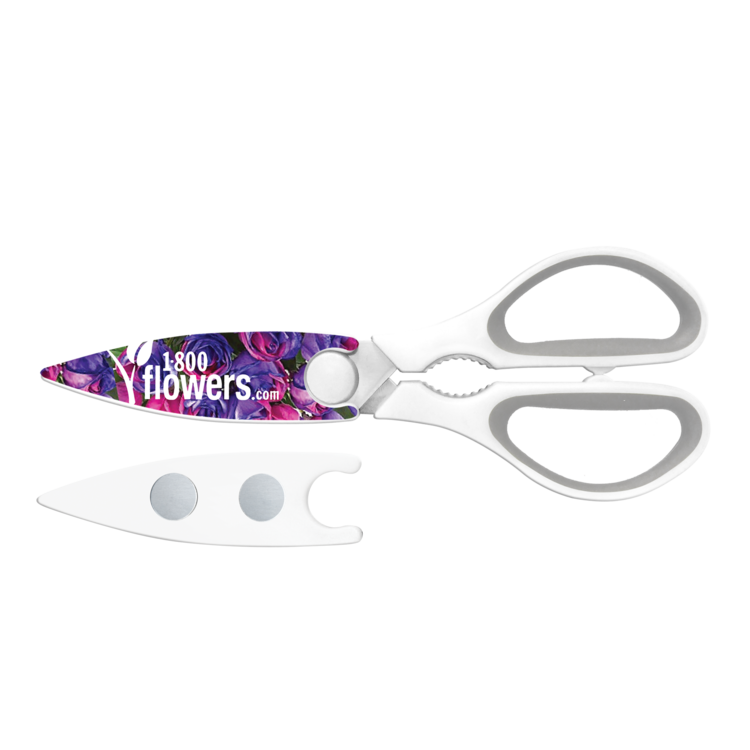 Makes a great presentation for beauty salons, hotels and spas, but also would be a creative promotional gift for florists and landscapers too! Products adopt stainless steel material is made. 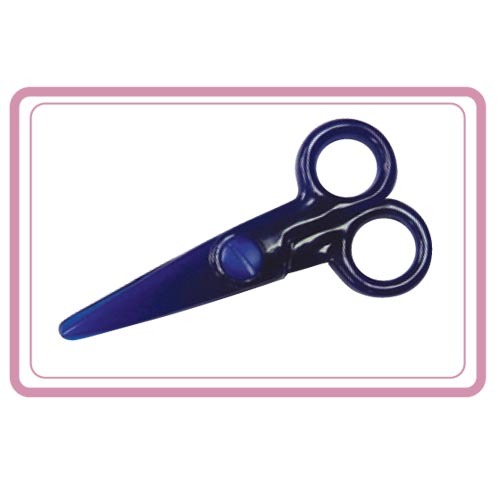 This medical scissor is made of stainless steel with PP Eco-friendly handle. The logo can be customized. Custom Engraved Black Pocket Knife. 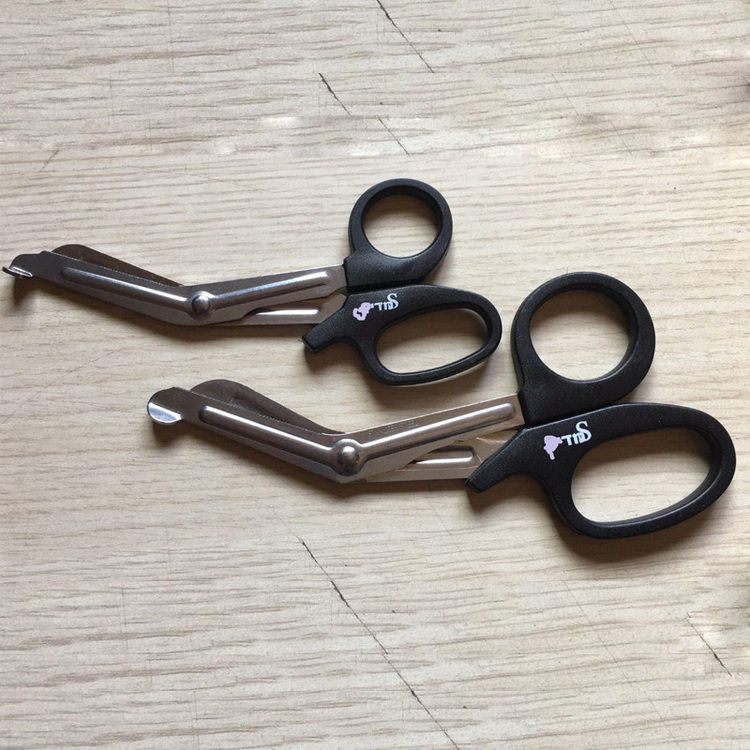 Eight function knife also has scissors, a can opener, a bottle opener, a regular screwdriver, a Phillips screwdriver, a file and a corkscrew. Includes engraving on one side. 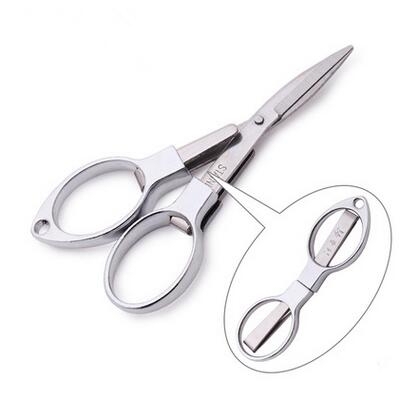 Medical scissors are made of stainless steel with PP Eco-friendly handle. Custom logo can be imprinted with all colors. It can promote your brand. 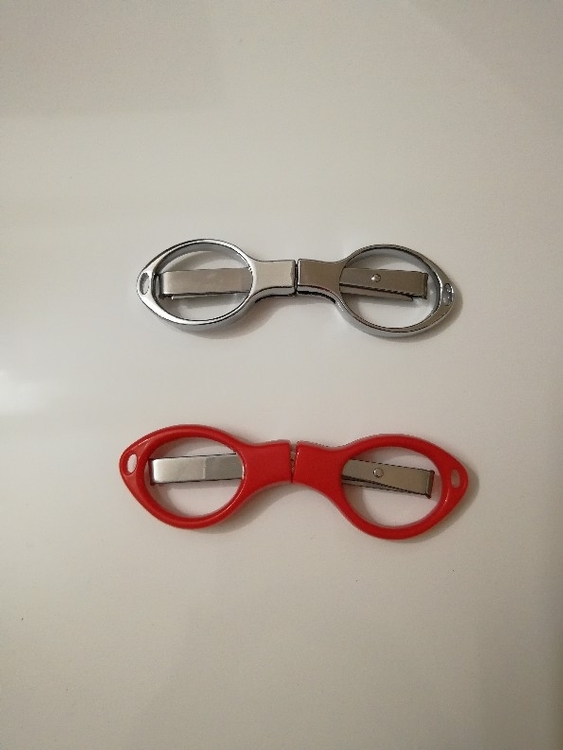 Folding scissor is made of metal and ABS. It is easy to take and can be folded when you not use it. Custom logo can be imprinted. 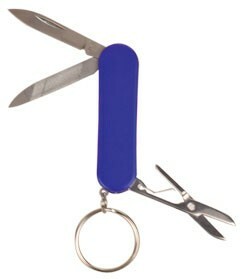 Custom Engraved Blue Pocket Knife with Key Ring. 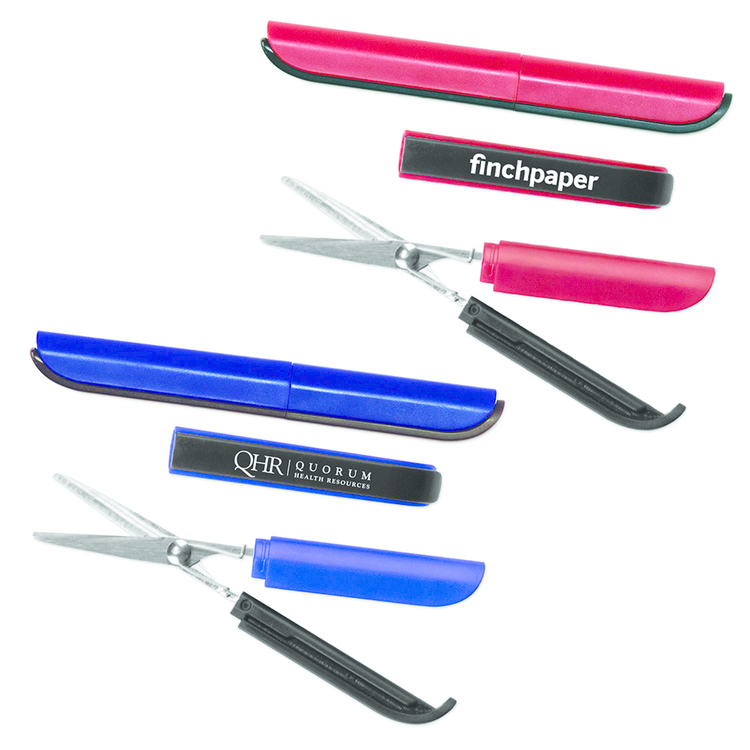 Three function knife also has a file and scissors. Includes engraving on one side. 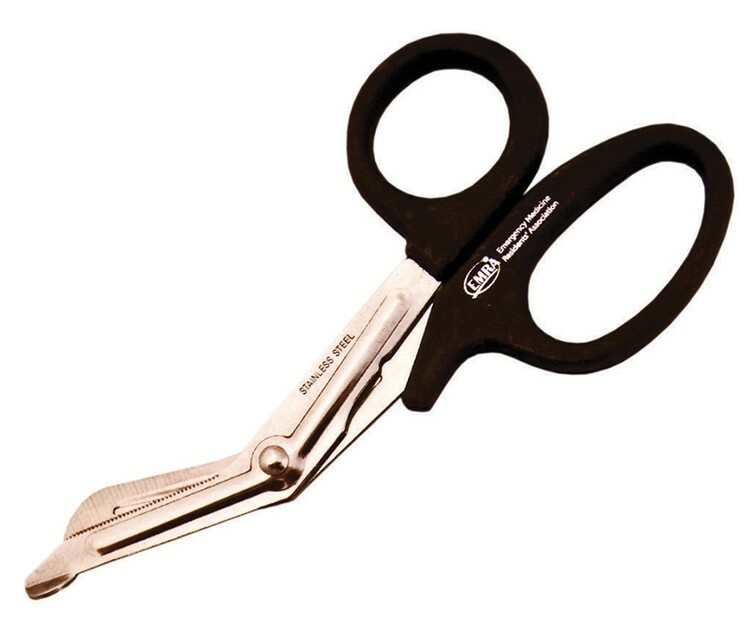 Nail Scissors is made of metal. It is expertly designed, small and good looking, lightweight , and simple to operate. 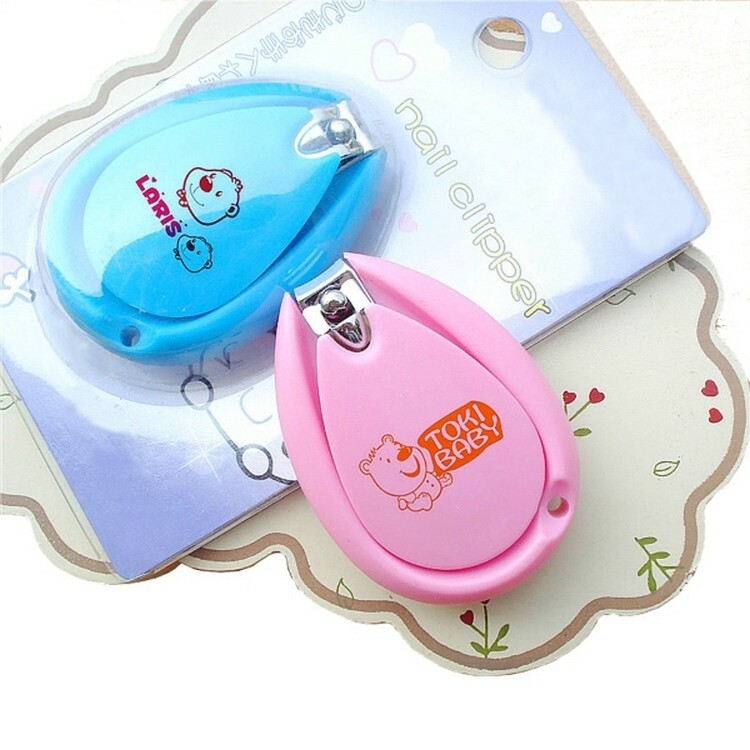 It's good for promotion activity and gift. 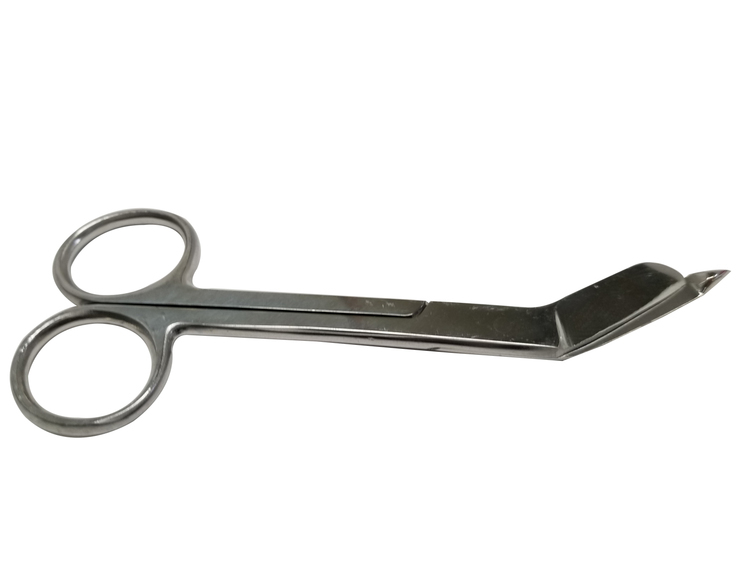 Our stainless steel bandage scissors with durable plastic handle are the best choice for medical marketing. Keep your brand distinct and make sure your information is always at the forefront! 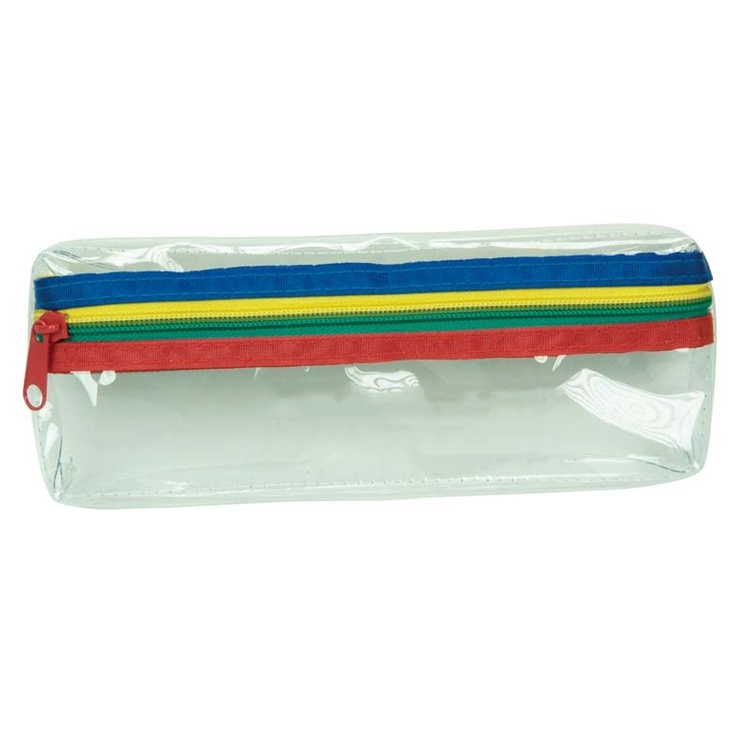 They are promotional gifts to the medical profession. 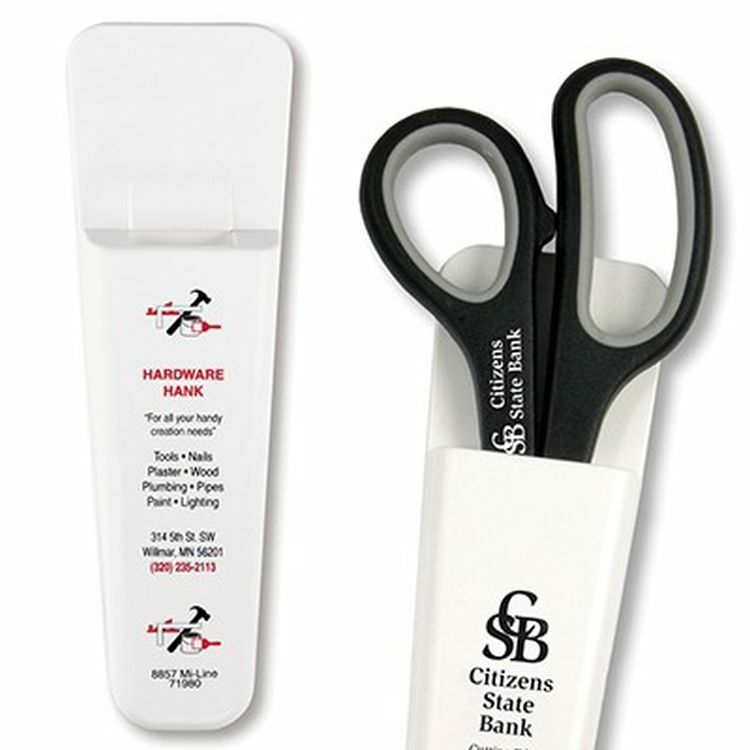 Your custom logo can be printed on the handle. Price includes 1 color 1 position silk mark. The size is 511/16"L. Welcome to send inquiries! Custom Engraved Blue Pocket Knife. 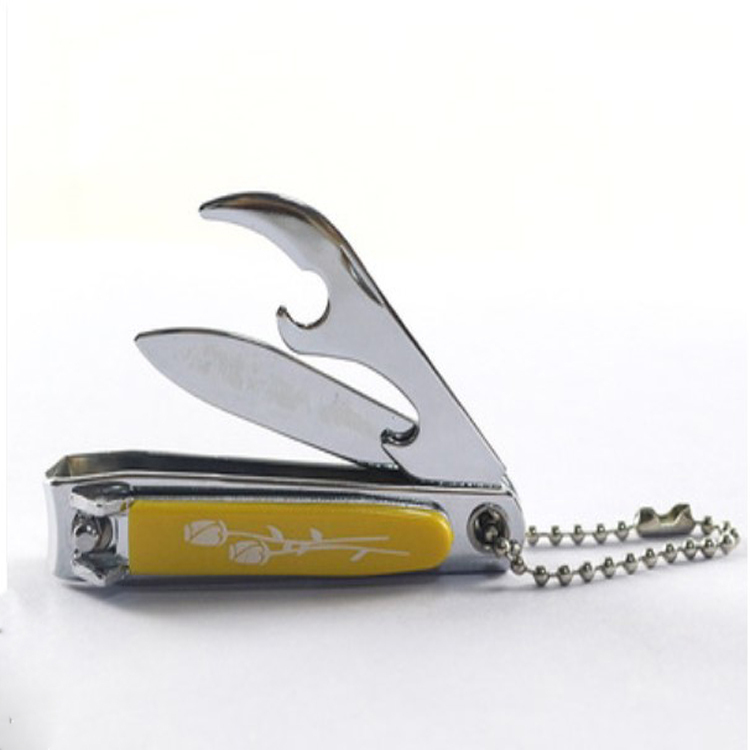 Eight function knife also has scissors, a can opener, a bottle opener, a regular screwdriver, a Phillips screwdriver, a file and a corkscrew. Includes engraving on one side. 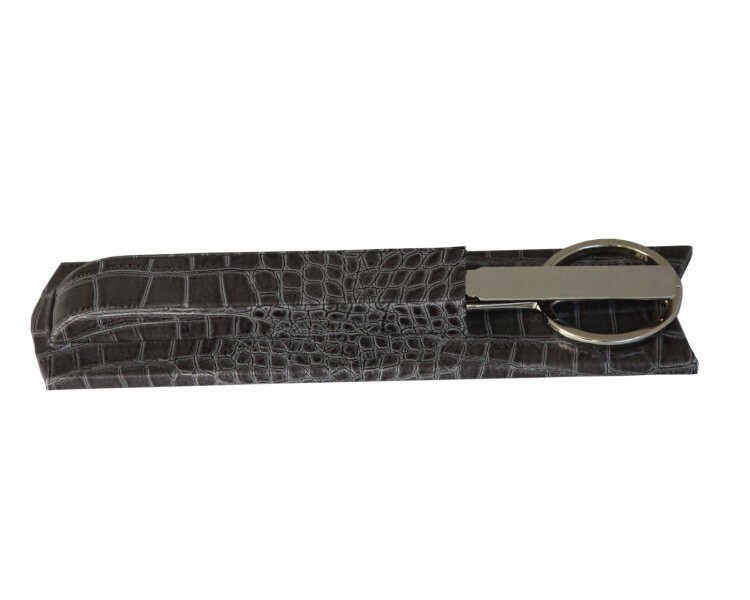 This product is made of metal with stainless handle. Easy to take. Great for camping or loaded in your bug or bag. Make travel a special cut. 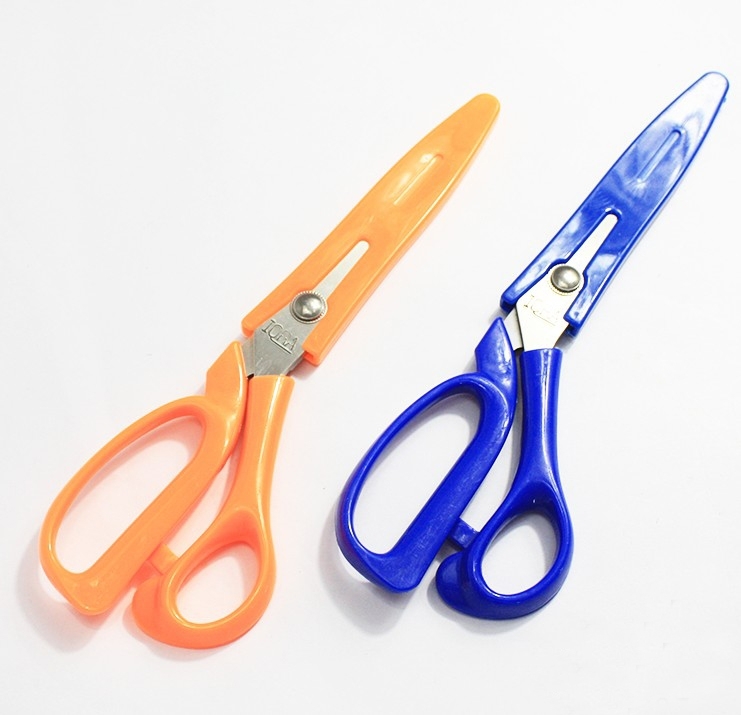 These mini scissors fit right in your purse/pocket. 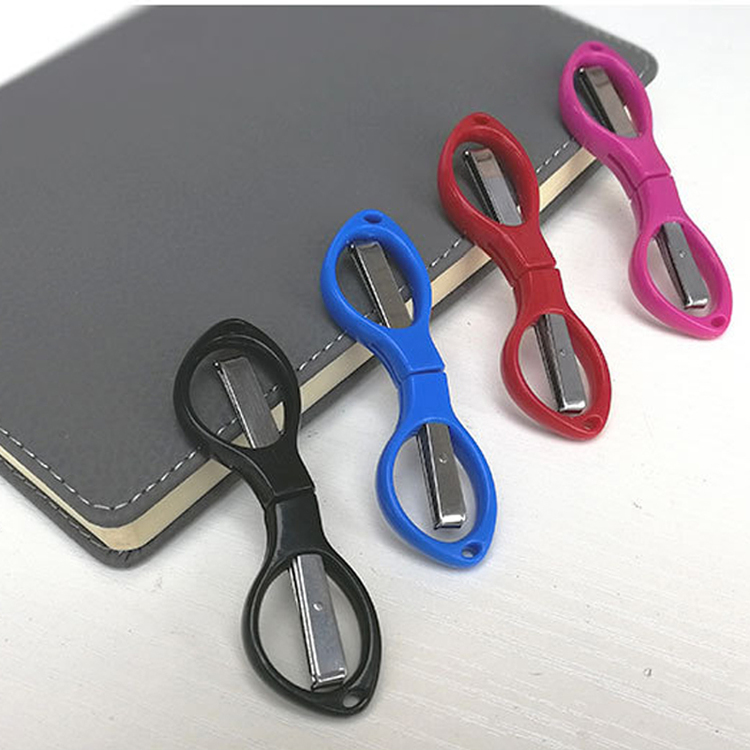 They are the size of a pen and are great for traveling, outdoors and as an around-the-house gadget! 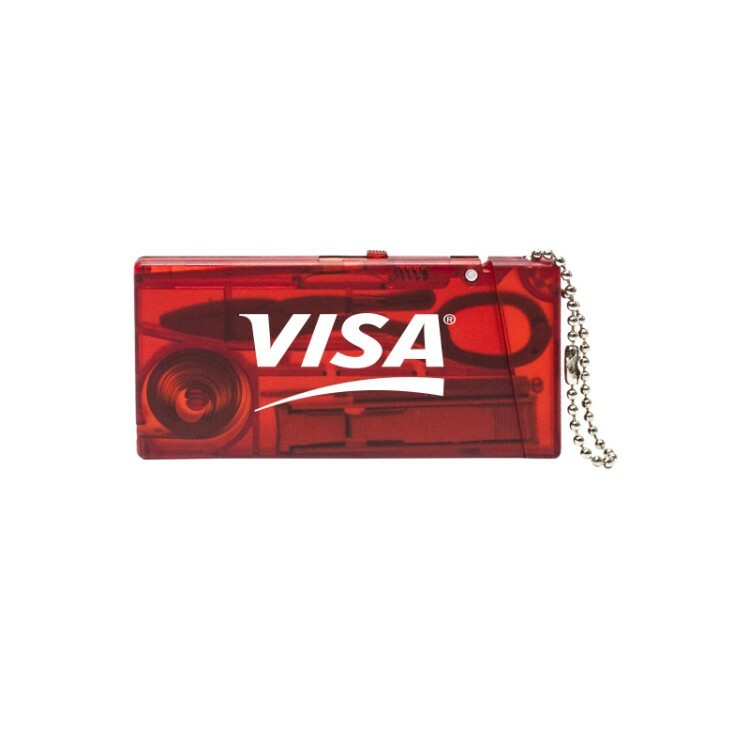 Promote your brand with this nifty item today! Available in Blue (S21178X) or Red (S21179X). Custom Engraved Wood Pocket Knife. 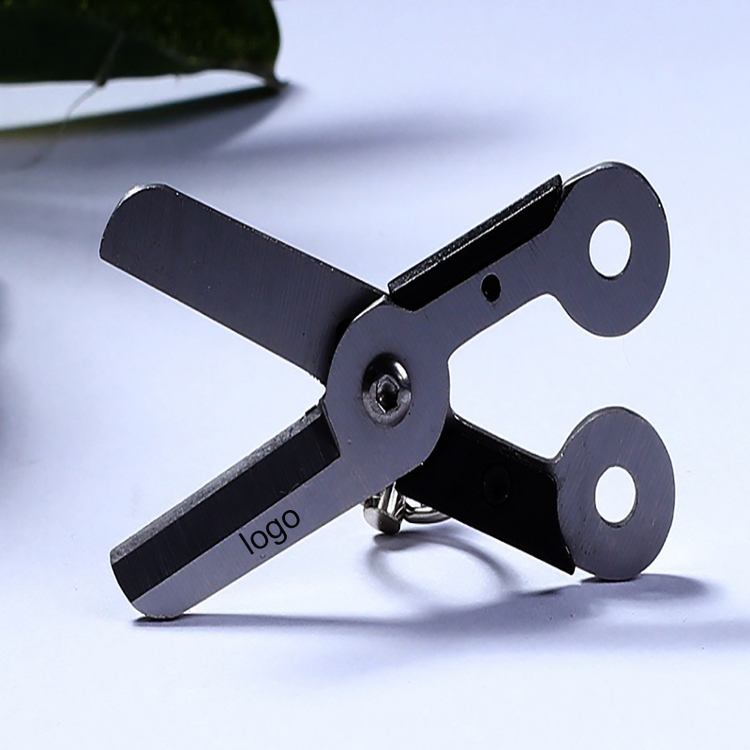 Eight function knife also has scissors, a can opener, a bottle opener, a regular screwdriver, a Phillips screwdriver, a file and a corkscrew. Includes engraving on one side. 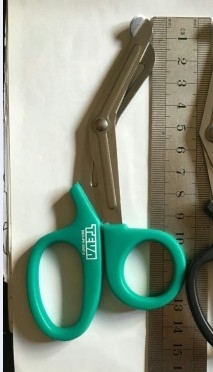 Scissors caddy to hold most standard scissors. Includes removable adhesive back. Scissors not included.